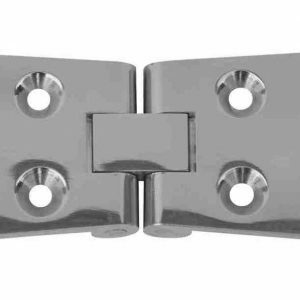 A very versatile and effective catch for door, drawer or hatch fastening. 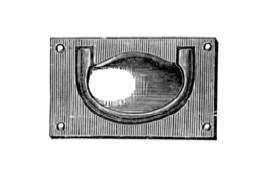 A gravity operated locker catch which simply swings to one side to allow opening. 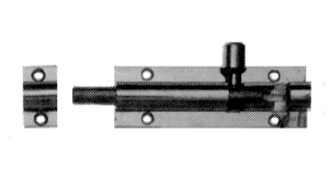 Solid brass extrusions in straight and cranked patterns. 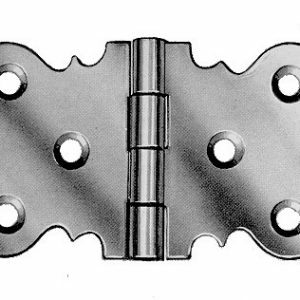 Extruded brass hinge with brass pin. Satin finish. All brass 3-inch drop rings. 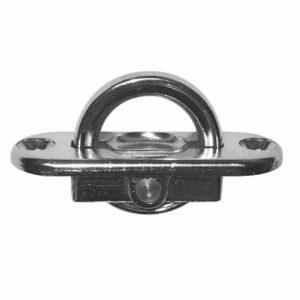 A high load fitting with a deep section forged housing and large forged ring for extra strength and ease of use. 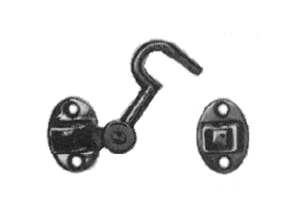 Brass or chrome, with a single, double, or compact hook. 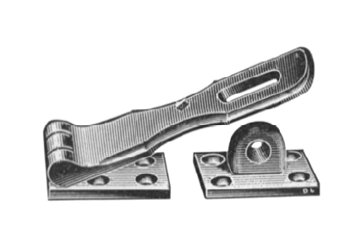 Extruded brass hinge with brass pin. Satin finish. 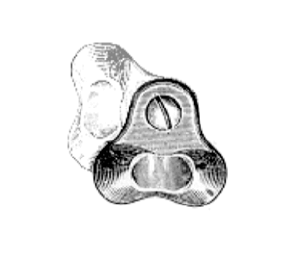 The hand is determined by which half retains the pin. 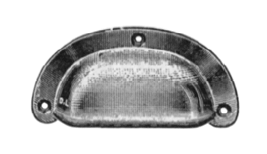 Silent pattern in brass or chrome plate finish. Cast in brass and then polished. 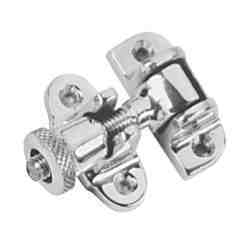 Also available chrome plated. 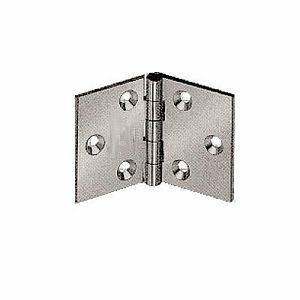 Hinges supplied in self colour brass with brass pin. 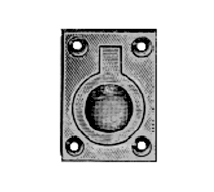 Extruded brass hinge with brass pin. Polished finish. 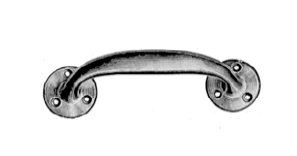 Brass latch with various handle options. 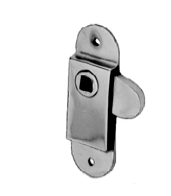 This cylinder lock has a pressed brass case complete with flat striker with a box keeper available as an optional extra. 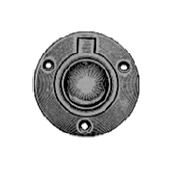 A range of door knobs, rings, or levers in die cast brass with 5/ 16 ” (8mm) spindles. 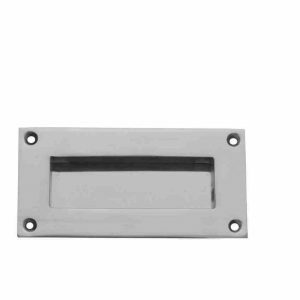 Cast brass drawer pull in polished brass finish or chrome plated. 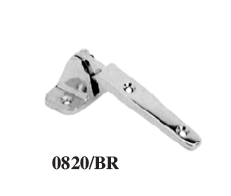 A lightweight drawer pull in pressed brass, polished or chrome plated. 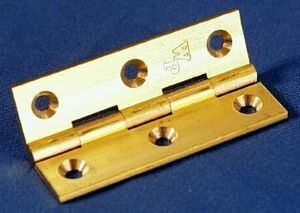 Pressed brass hinge with brass pin and polished finish. 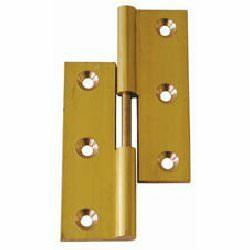 All brass construction with polished finish, available in two sizes. 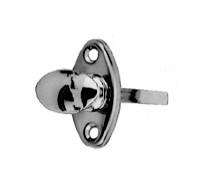 These flush rings are high quality in all brass with a generous recess to allow fingers access to the rings. 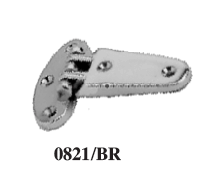 Cast brass in polished finish or chrome plated. 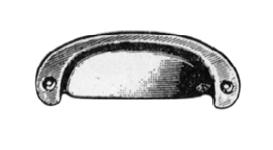 Brass coathooks that fold when not in use. 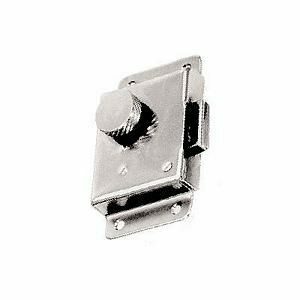 Heavy duty cast brass and polished hasp and staple. 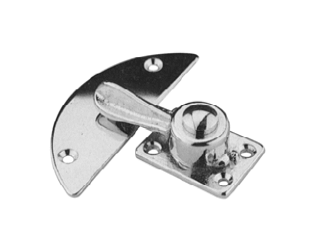 Solidly cast in brass, this strong fitting is also available with a locking mechanism. 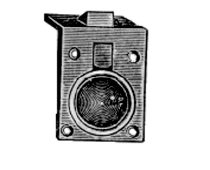 Key supplied separately. 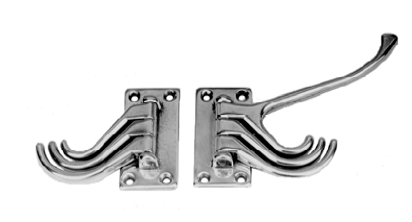 Two sizes and patterns of hinges with raised straps to suit hatches.